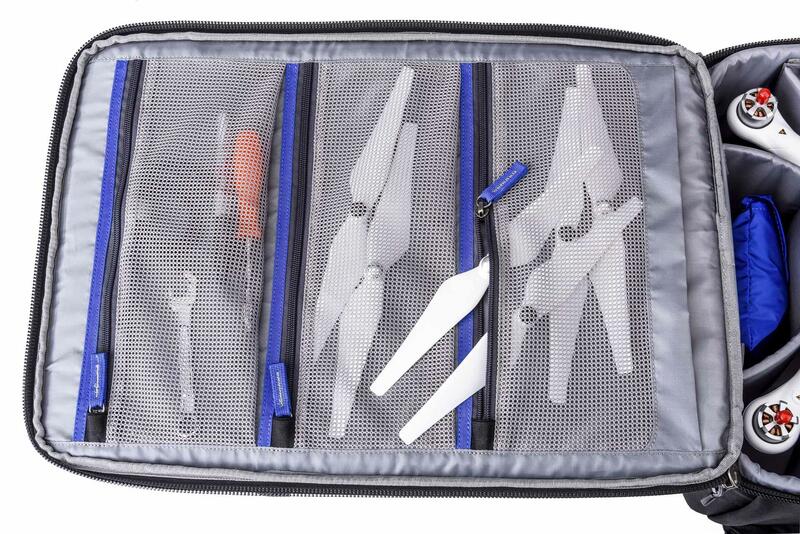 Go everywhere with the Airport Helipak, and be ready to fly your Phantom Quadcopter anywhere you need it! 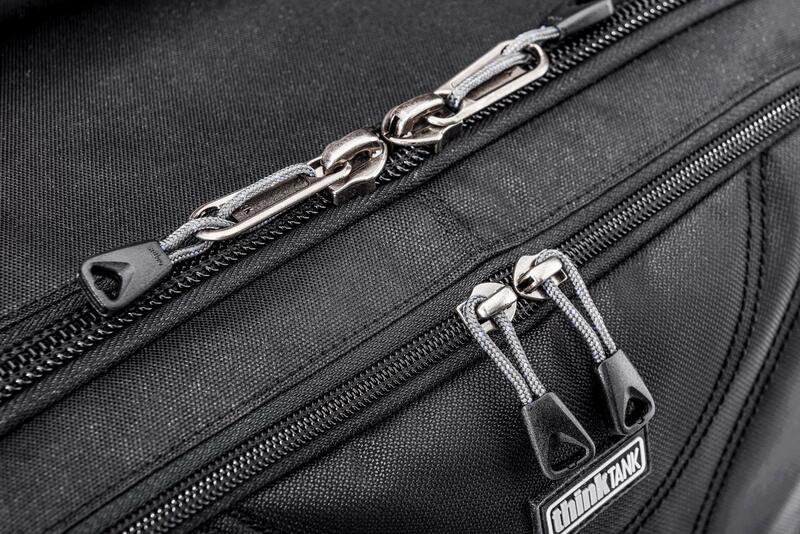 The Airport Helipak has movable and removable dividers allowing you to customise the fit of your gear in a full-featured backpack. 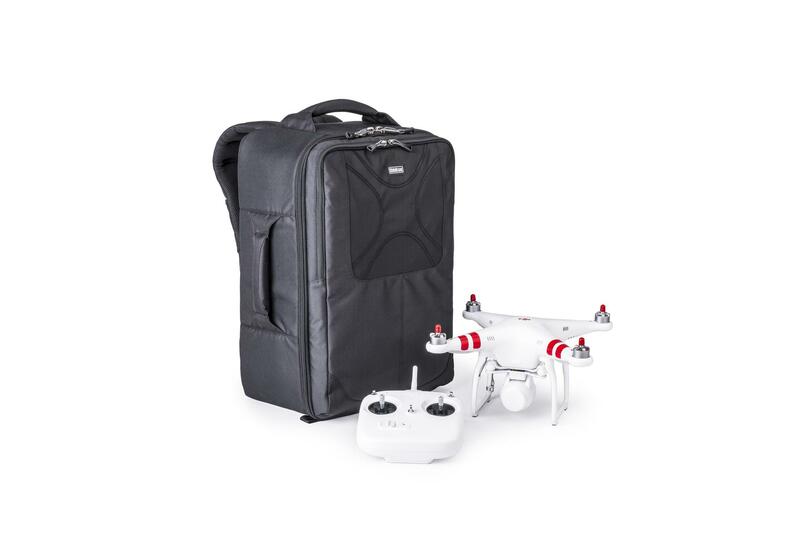 Sized to be international carry-on compatible*, this protective and portable backpack carries everything you need for your Quadcopter. 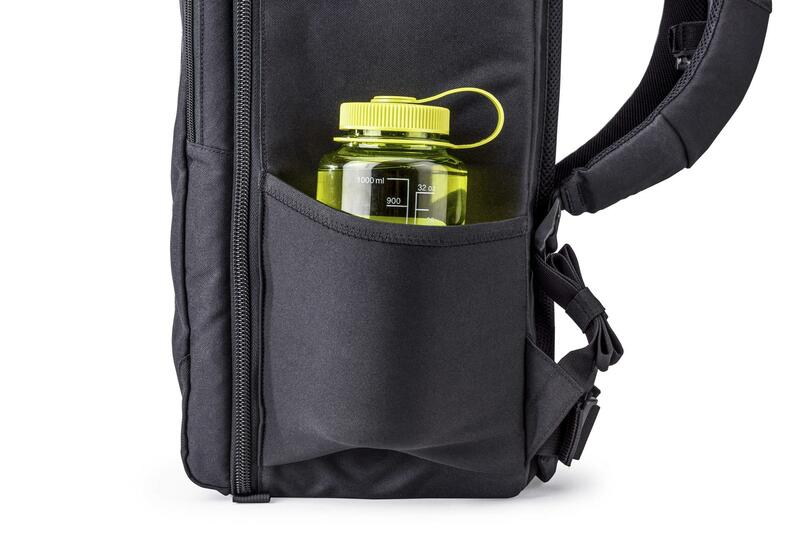 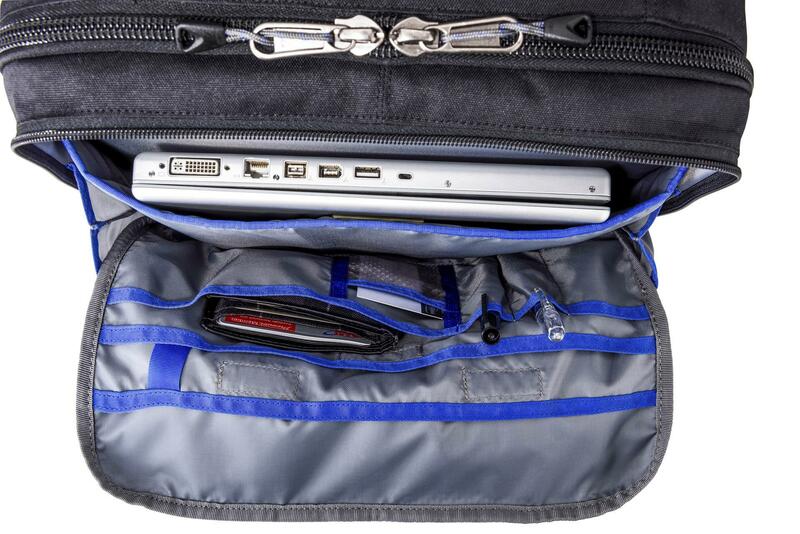 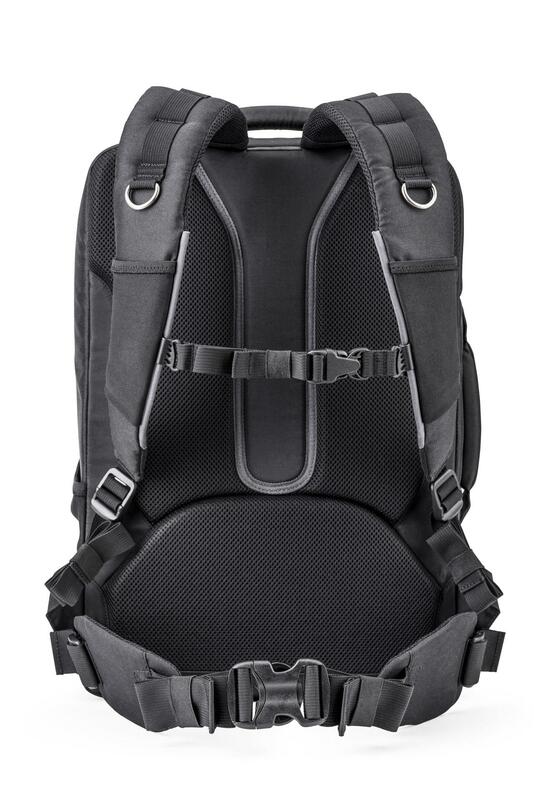 The bag offers lumbar support, an adjustable shoulder harness, and a removable padded waist belt for comfortable travel. 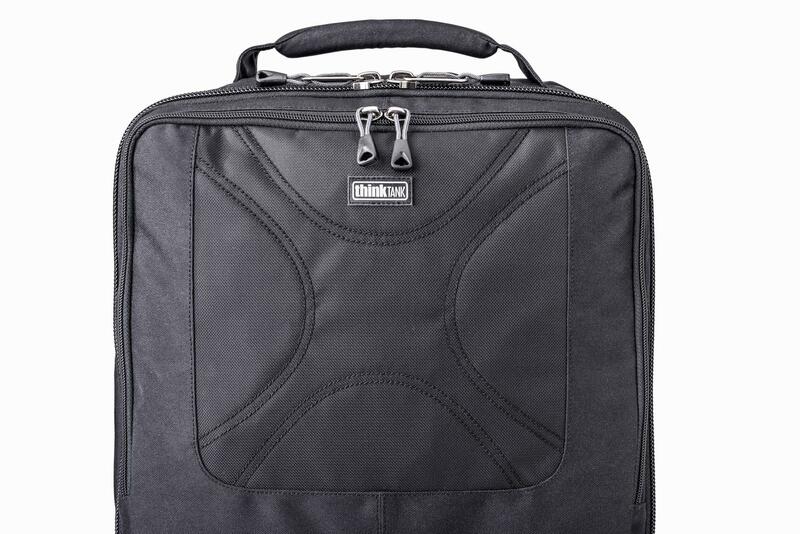 Deluxe organiser panel for smart phone, wallet, pens, keys, business cards, etc. 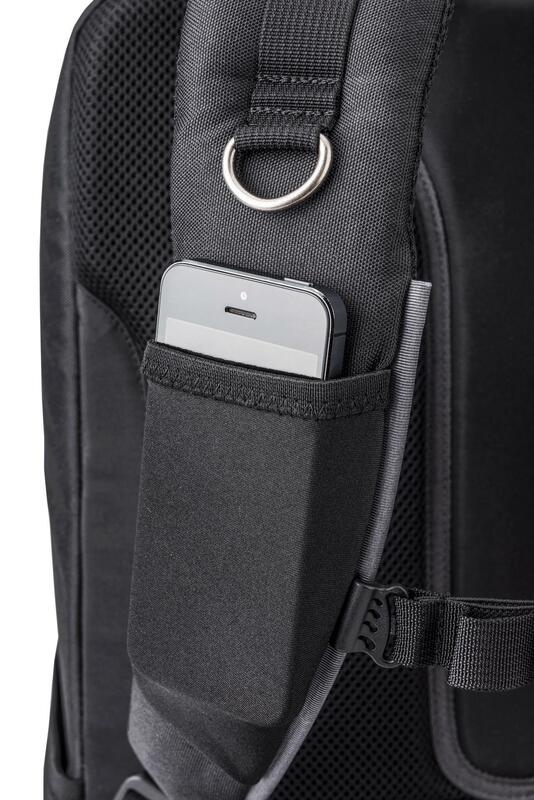 Elastic pockets on shoulder strap for phone, snack bar, etc. 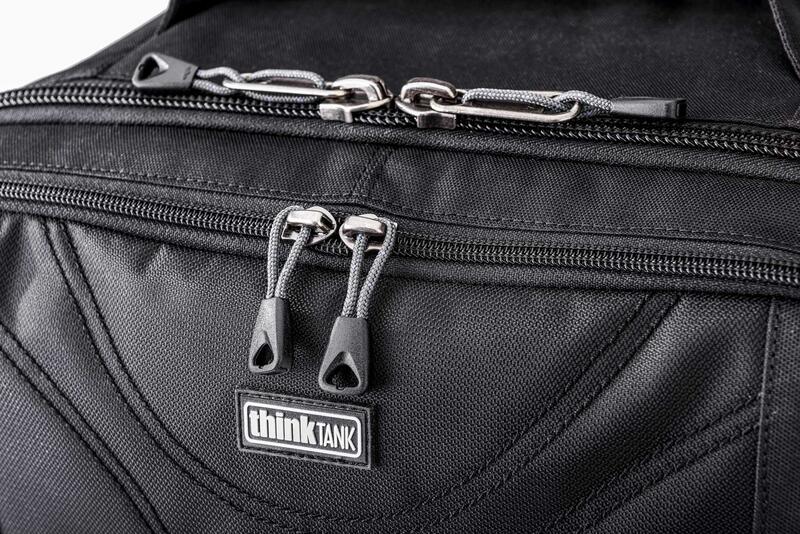 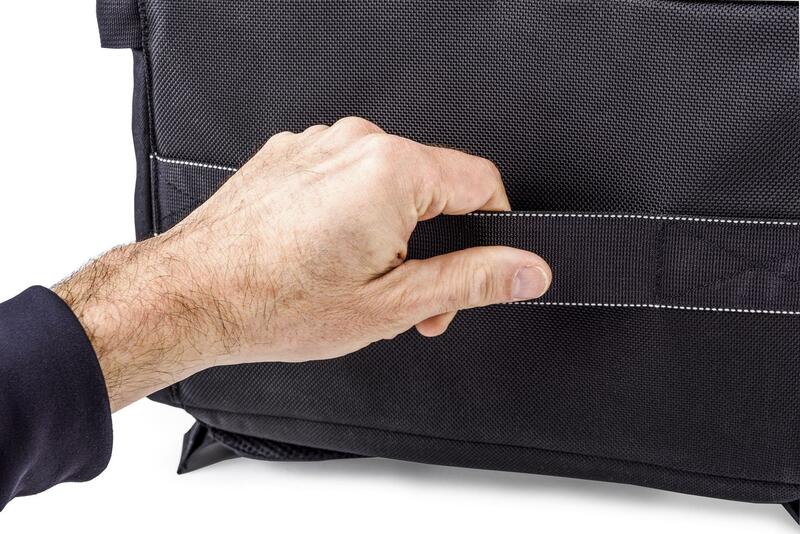 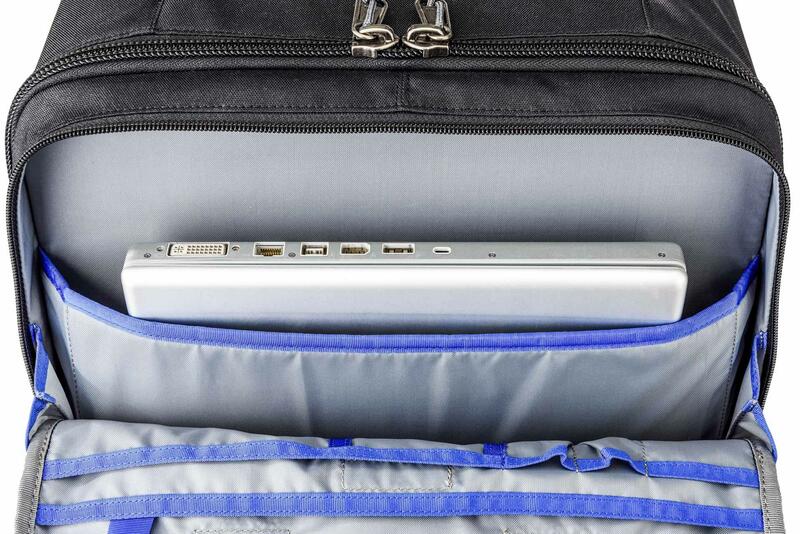 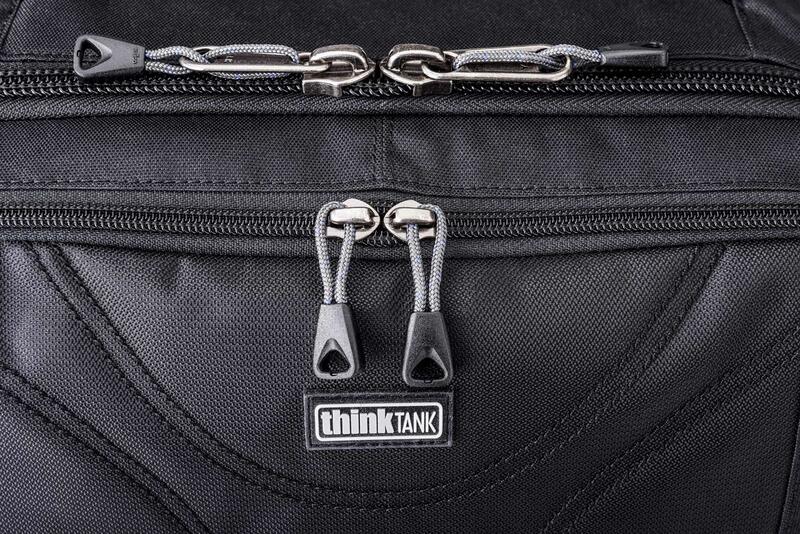 Handles on three sides ensure rapid and easy retrieval from overhead bins, car boots, etc. 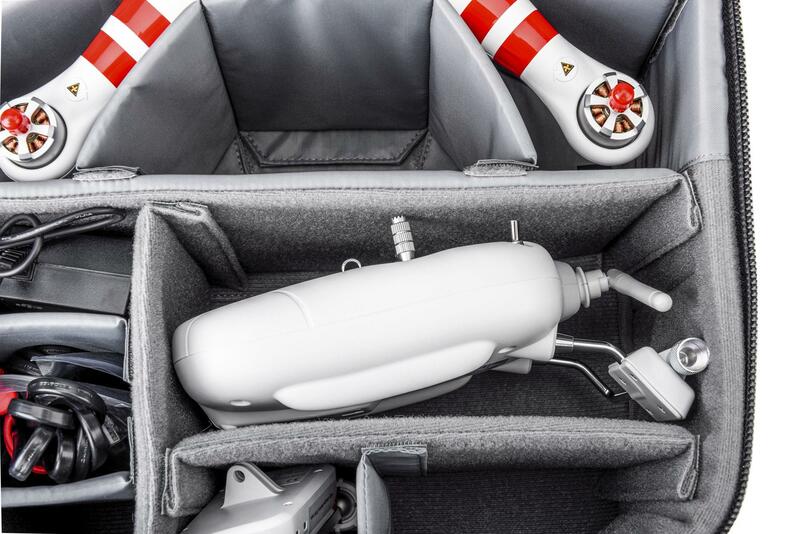 Space for DJI Phantom 2, Phantom 2 Vision, or other similar sized Quadcopters including all accessories and more! 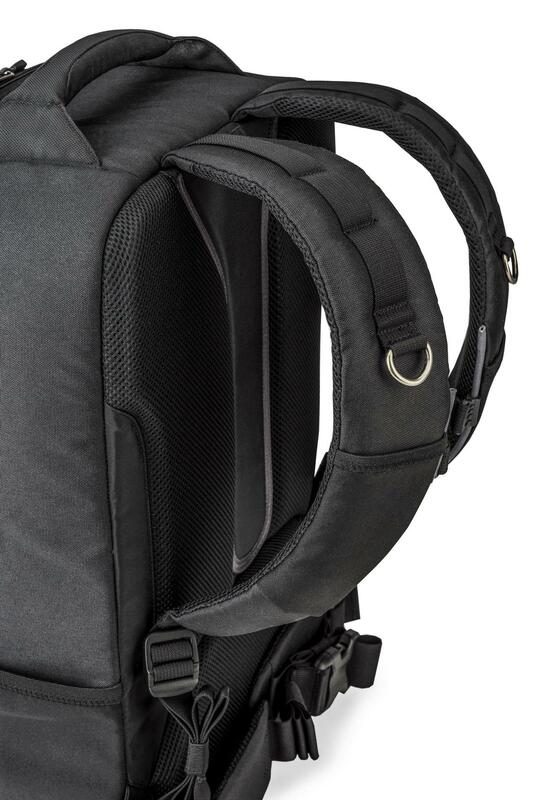 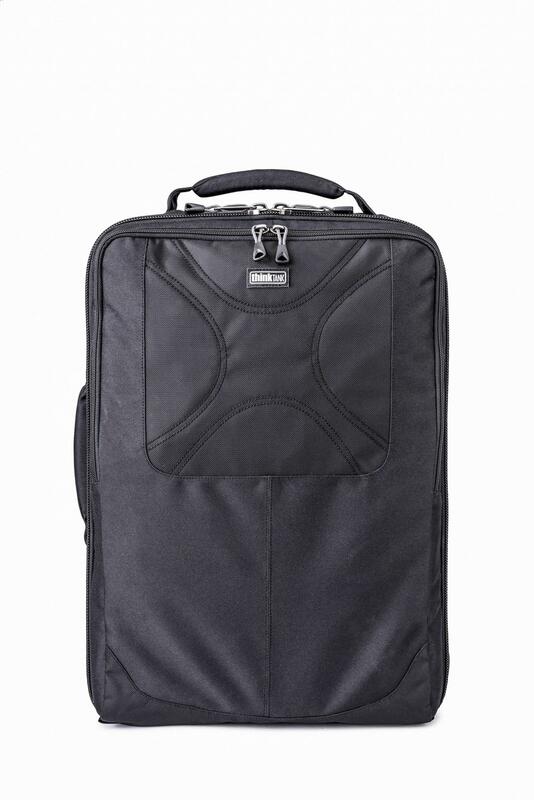 Space for Wi-Fi range extender, charger, controller, GoPros®, 15” laptop, spare rotors, extra batteries, up to a 7” LCD Monitor, mobile phone, keys.